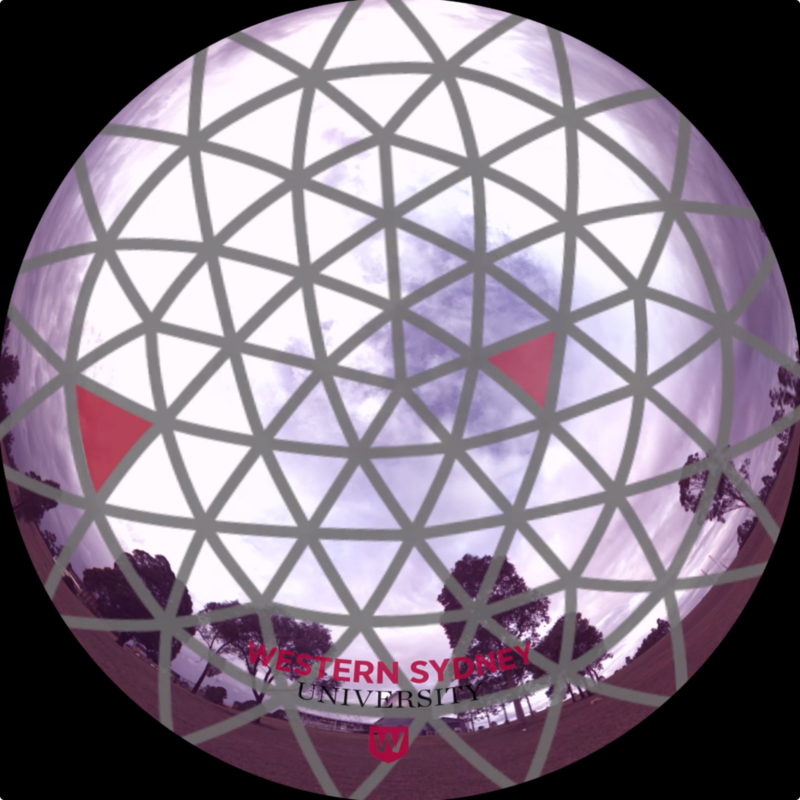 The promotional video for Penrith Observatory is in full dome format with stereo sound. 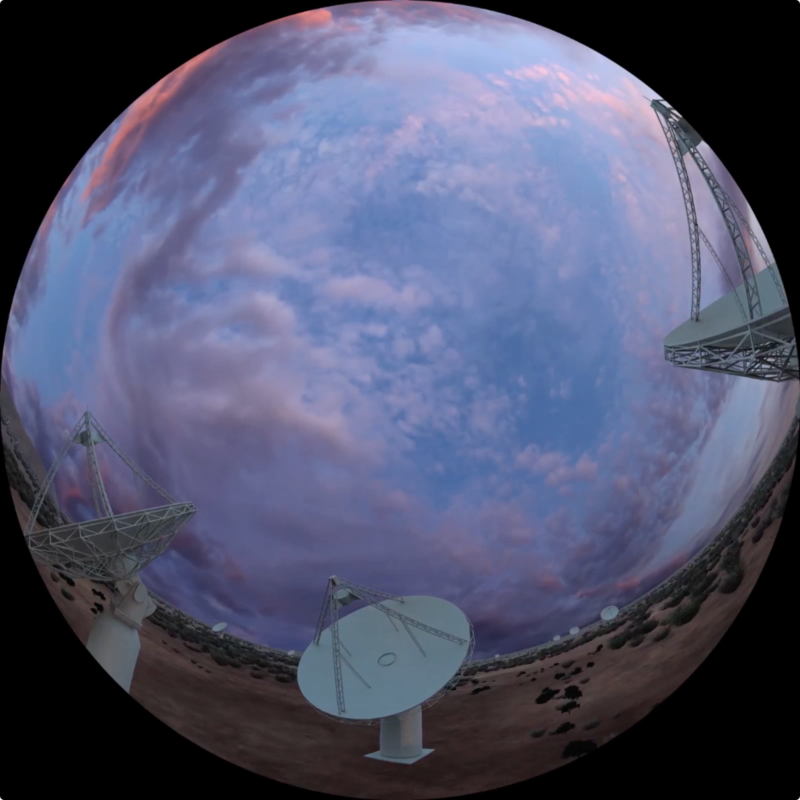 It showcases some of the Observatory’s research and public activities. This video below shows some other full dome research projects of mine and colleagues.